Sorry, the tea rooms are closed from Good Friday to Easter Monday (19-22 April inclusive) opening again on Wednesday 24 April. Hidden behind hawthorn hedges and set in 5 hectares of park-like pasture and gardens overlooking the Derwent River, Glen Derwent is a 200-year-old, convict-built mansion, classified by The National Trust and included on the Heritage Council of Tasmania Register.  Glen Derwent offers a range of accommodation from self-contained cottages to grand, antique-furnished bedrooms. You can book a single room or cottage, or the entire main house, cottages and grounds. The house, sandstone outbuildings and landscaped grounds offer the perfect location for a wedding, garden party or a corporate retreat, or just a pleasant Devonshire tea or picnic lunch. Glen Derwent is located in New Norfolk, 36 minutes’ drive from Hobart CBD. You can travel via the Lyell or East Derwent Highways (around 40 minutes), which offer different views of the lower Derwent Valley. On the way you could stop in at destinations such as Stefano Lubiana and Derwent Estate wineries or Museum of Old and New Art – MONA. via Midway Point and Richmond (56 minutes) which takes you up the Coal River Valley and past several more wineries. If you are travelling between Hobart and the West Coast or Lakes St Clair or Pedder, you’ll drive right past our front gate, just across the bridge from New Norfolk.